Summer has returned, and people across Calgary are heading outdoors to enjoy the warm weather as much as possible. But with summer weather that tends to be dry, fires can start easily, and quickly. 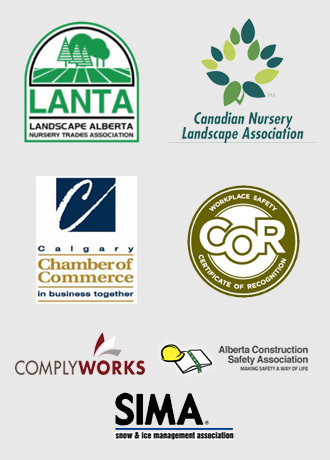 As one of southeast Calgary’s leading landscaping companies, Mirage encourages time spent outdoors. Here are some safety tips for avoiding a fire in your yard. If you’re planning to entertain guests in your backyard this season, it’s a good idea to take a moment to review fire pit safety tips. Backyard fires can cause major damage if they burn out of control, and in most cases, such consequences are preventable. The first thing you should do before starting a fire in your backyard pit is to check to see if the City of Calgary has any bans or restrictions in effect. City officials will occasionally call for a moratorium on fires due to the weather, since unusually hot and dry conditions carry increased safety risks. You can check to see if there are any bans or restrictions in effect here. Fires may not be started before 10 a.m., and must be completely out by 1 a.m. Fines for failing to observe these rules are stiff; penalties range from $500 to $5,000, depending on the nature and severity of the offence. While the aforementioned guidelines will help you keep your fire under control, you should also consider weather conditions before lighting a fire. If winds are strong, large amounts of smoke may blow onto adjacent properties. Always consider your neighbours and act in good faith to avoid complaints. You can mitigate smoke by adding a chimney to your fire pit. This will direct the smoke up as it disperses, creating a more even dispersal pattern. It’s also wise to avoid stacking wood or other flammable materials near your fire pit. Piled items also create a tripping hazard, so put safety first and ensure that all areas around the fire pit are unobstructed. Finally, always monitor pets and children when an active fire is burning. Never leave kids or animals unattended in your yard while you have a fire going. If you’re a smoker, or if you’re entertaining smokers in your backyard, it’s important to recognize fire risks. Improperly discarded cigarettes are a leading cause of backyard fires, especially during hot, dry weather. Dispose of cigarette butts in a proper receptacle; fill an empty can halfway up with water, and use it as an ashtray. Alternately, provide a bucket with sand, and tuck the burning end of the cigarette below the sand to put it out. Always make sure cigarettes are completely extinguished, and never discard them on the grass. Mirage Landscaping is a leading provider of Calgary landscaping services and construction services for homes and businesses. We pride ourselves on doing high-quality work at prices you can afford. 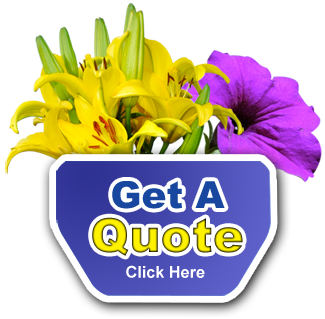 Get started today by requesting a fast, free service quote.